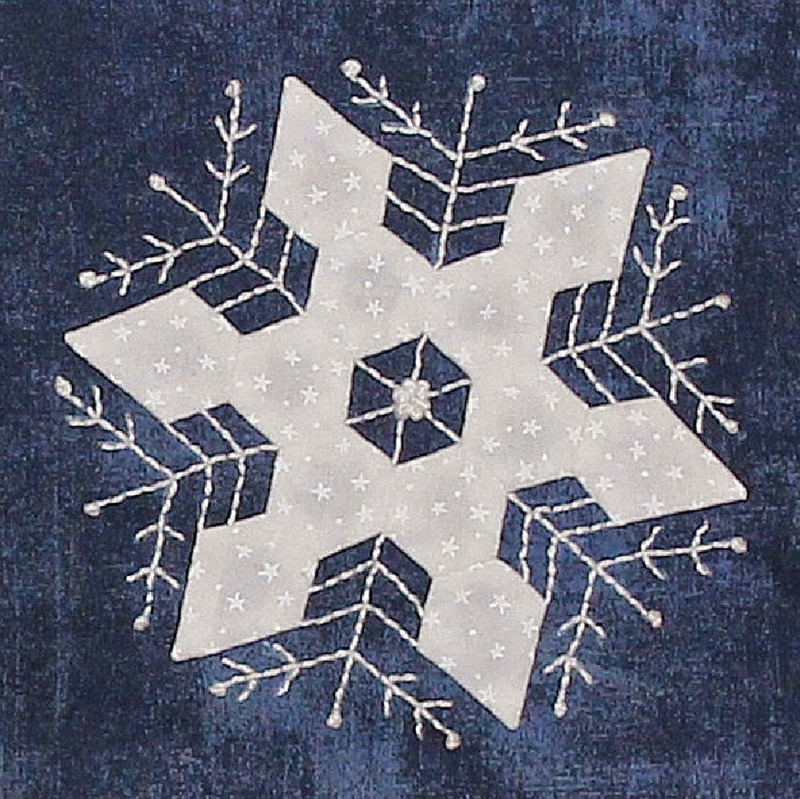 My 2014 Row By Row Experience pattern, Snowflake Collection, is now available to purchase for just $3.95! You can buy it at Craftsy or Etsy. 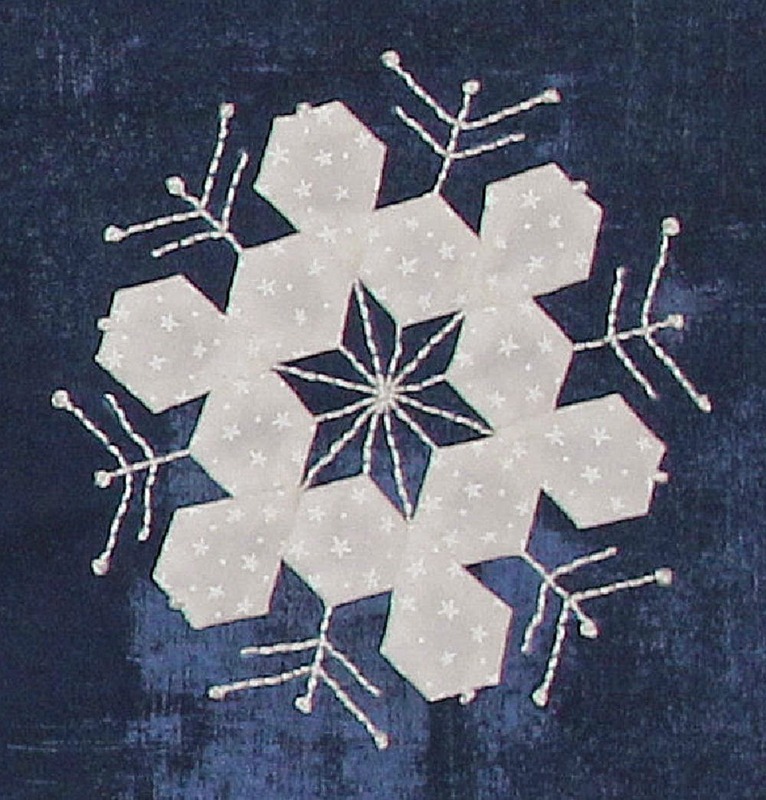 Here's a full picture, and a few of the individual snowflakes. Print the third page on card stock for your foundation papers.